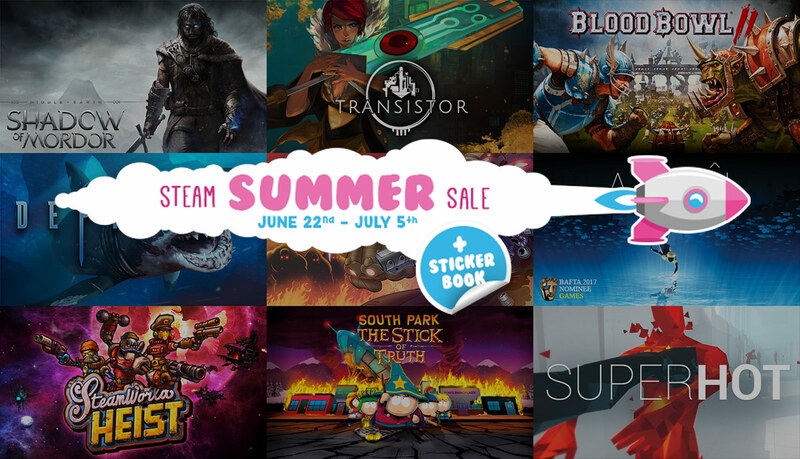 The 2017 Steam Summer Sale has just kicked off. While known for PC games, Steam sells a growing number of of Mac games, so there should be some great deals to be had over the next few days. The sale is on now through Wednesday, July 5th with discounts up to 85 percent on hundreds of games.